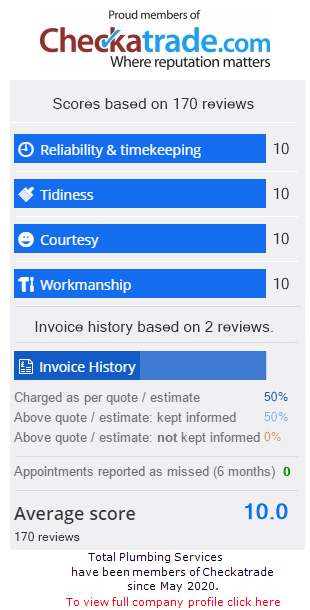 We have a solid reputation with our customers, built on trust and quality of service. We love building relationships and we take time to understand what’s important to each person. 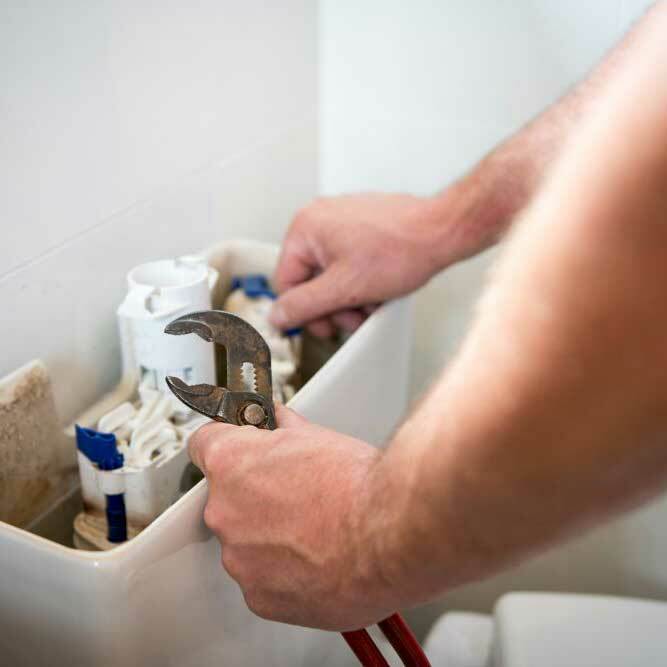 Our hope is that when you’ve used us once, we’ll be your only choice plumber for life. This is the kind of comment customers leave on Checkatrade. 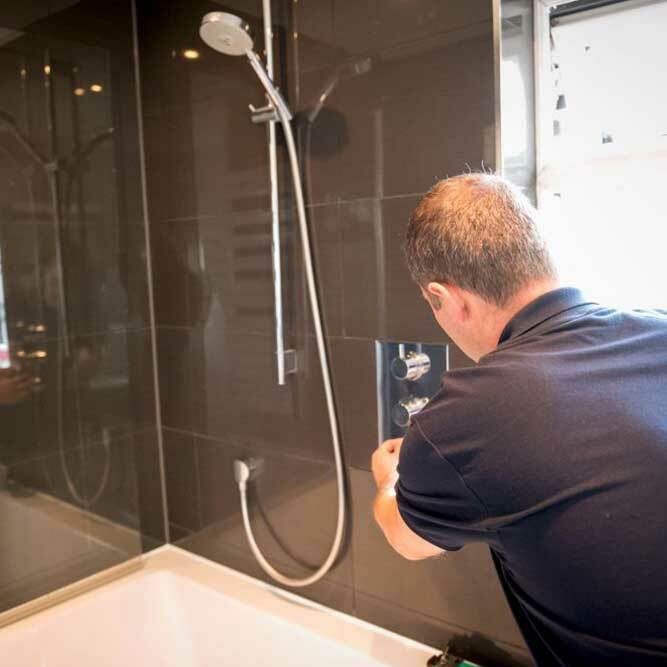 Those qualities are embedded in the Total Plumbing Services team and will shine through whatever the task we’re performing in your home, whether tackling the minor irritation of a dripping tap or a major project such as a complete bathroom refit. We’ll provide a thorough, professional service, never skimping to get through more jobs in a day. We’ll take an interest in you as a person – it’s a key element of what we’re about, and we’ve found that this is what’s important to our customers. 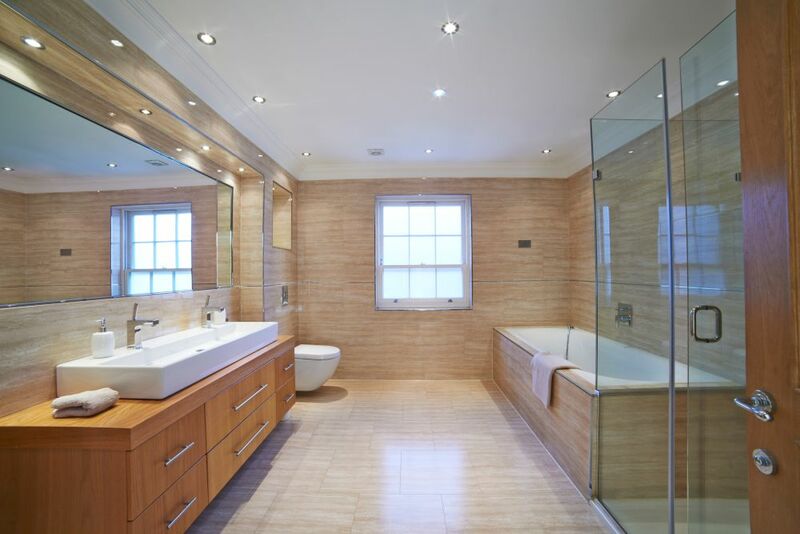 Our attention to detail will never waver and nor will it depend on the size of the task. If you think the job is too small for us, it isn’t – just call us on 01822 735 200 or 07305 261 800 or fill in our simple contact form. We’ll aim to do the right thing first time in order to leave you with the most positive experience possible. We will ensure that the process is hassle free right to the very end by taking card payment on site should you prefer to not pay cash. 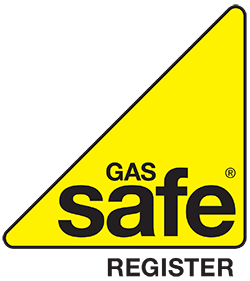 As Gas Safe registered and City & Guilds trained plumbing engineers with 30 years’ experience, we’ve encountered everything your bathroom, kitchen or heating system can throw at us. 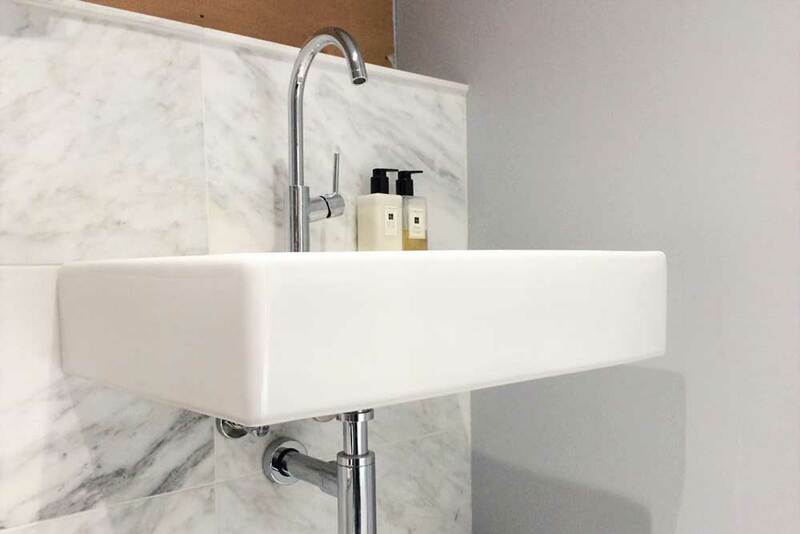 We’ll be able to offer solutions that you might not even have considered, and we can only do that by taking time to evaluate the job on its merits rather than arriving with a pre-conceived solution based on what you’ve told us over the phone. You can be confident of an accurate diagnosis before we start work and rigorous testing afterwards to provide you with confidence in a sound repair or installation. 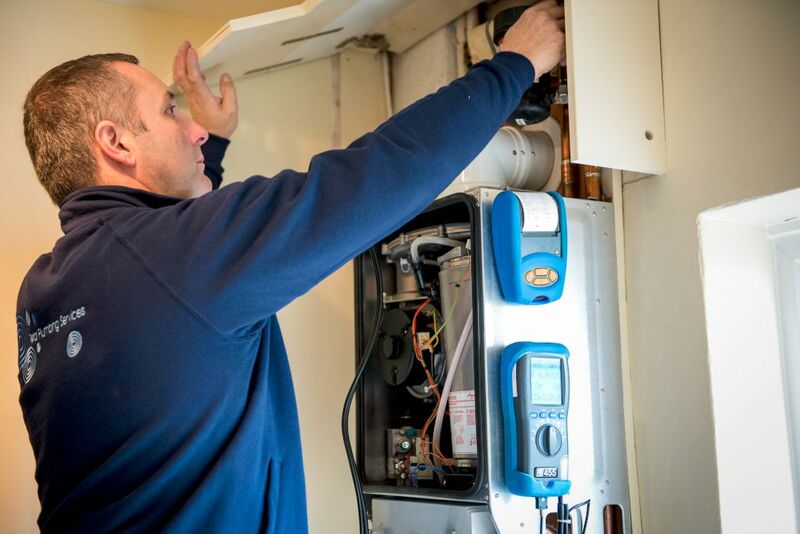 Without checking for those qualifications in the service engineer you appoint you’ll be risking the safety of everyone in your home and the integrity of your property. 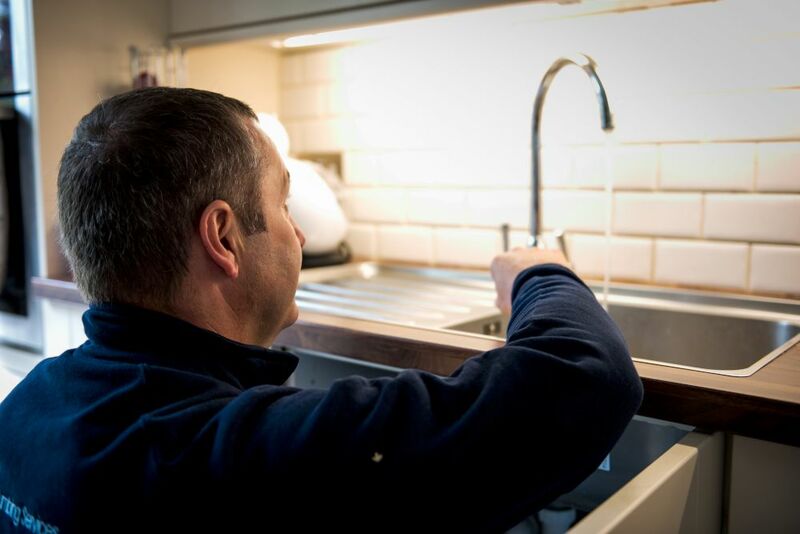 Total Plumbing Services make customer service a priority and always aim to exceed expectations.